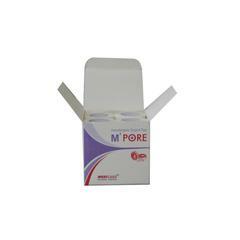 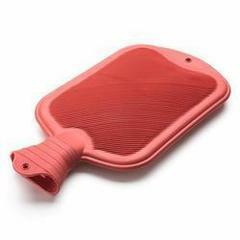 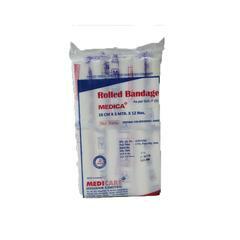 It is useful for hospital use and surgical purpose.It is ideally desined for cleaning wounds and for applying ointment to patients at hospitals. 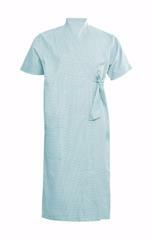 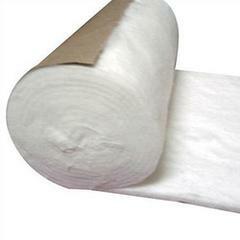 This is made up of 100% pure cotton. 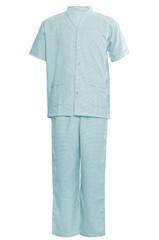 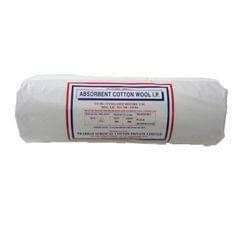 Cotton wool is useful for hospital use and surgical purpose. 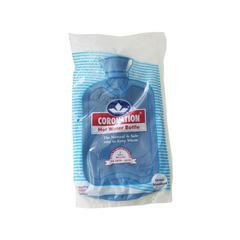 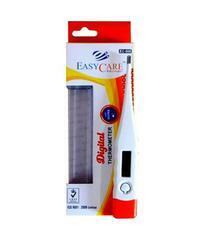 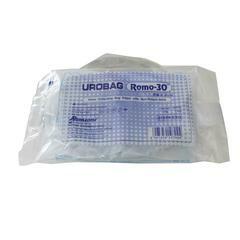 Ideally for cleaning wounds and for applying ointment to patients at hospitals. 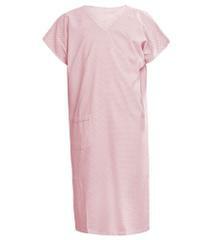 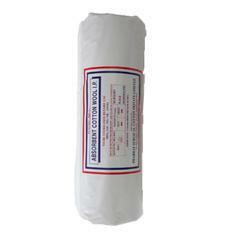 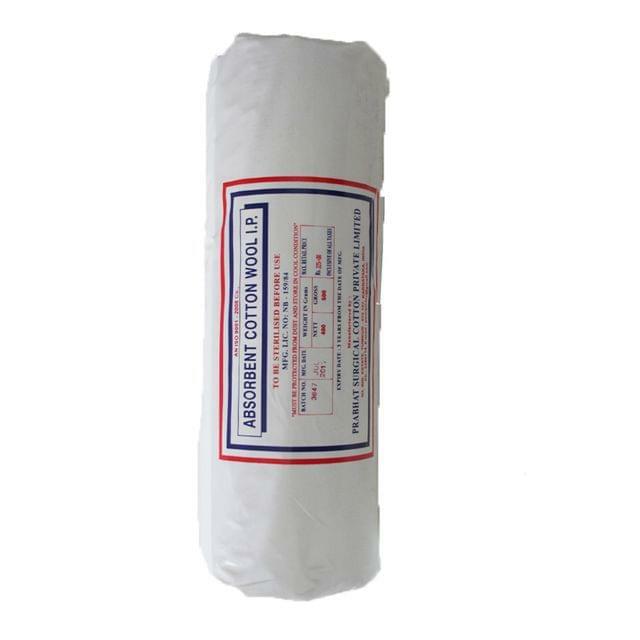 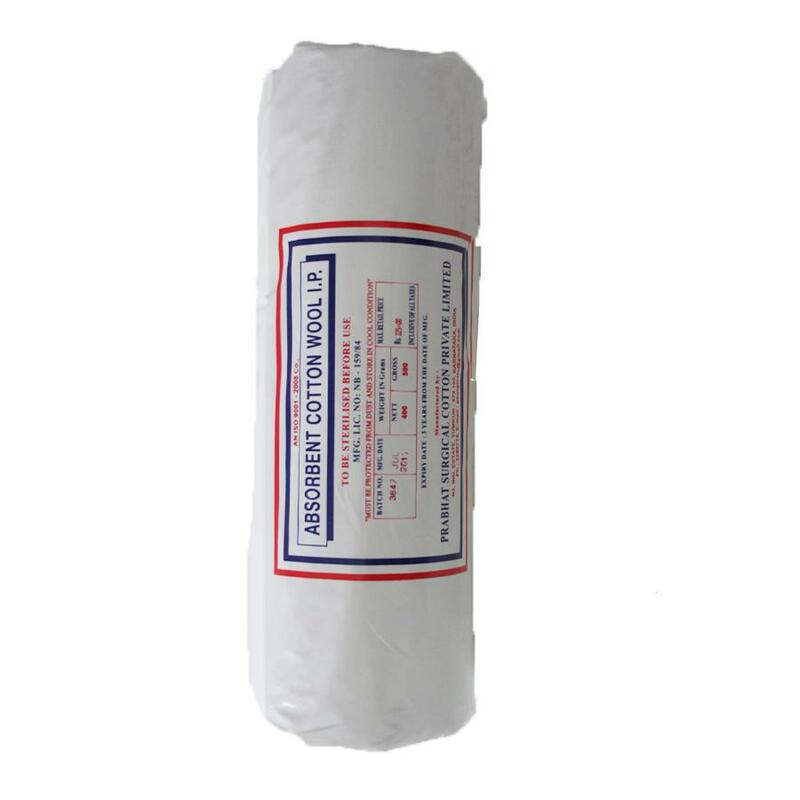 Hygiene and anti bacterial cotton bandage roll.